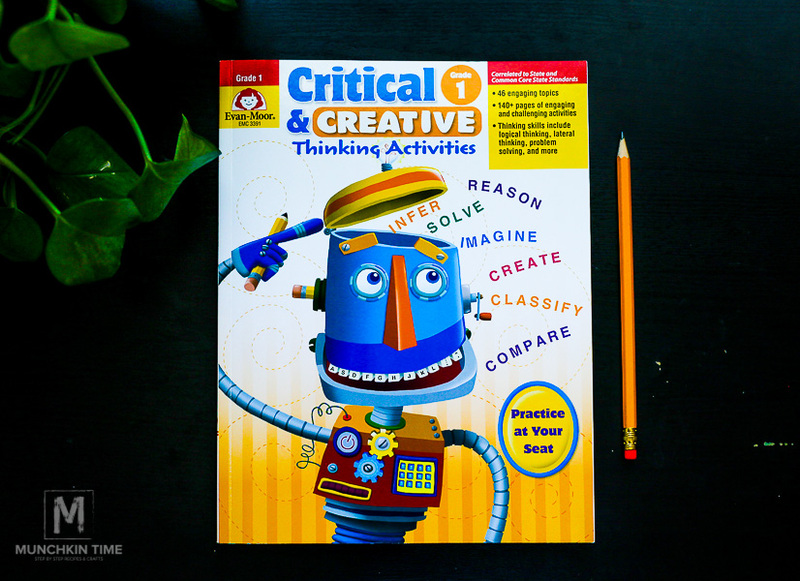 Critical and Creative Thinking 1 is an outstanding 1st Grade Activity Book for Kids from Timberdoodle Co. 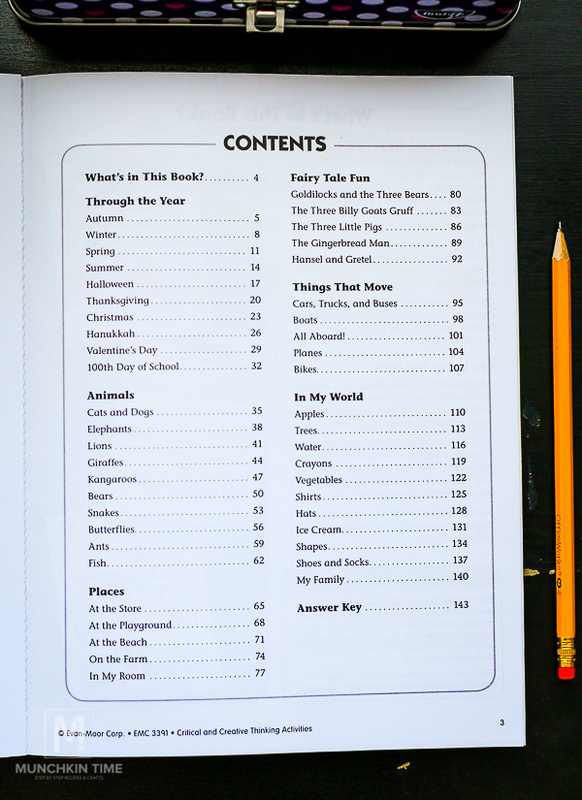 It includes 46 theme based topics like holidays, seasons, animals, food and etc. 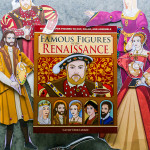 Each lesson complements science, language arts and social studies curriculum. 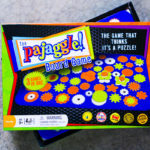 There are 137 pages with problem solving and challenging activities. 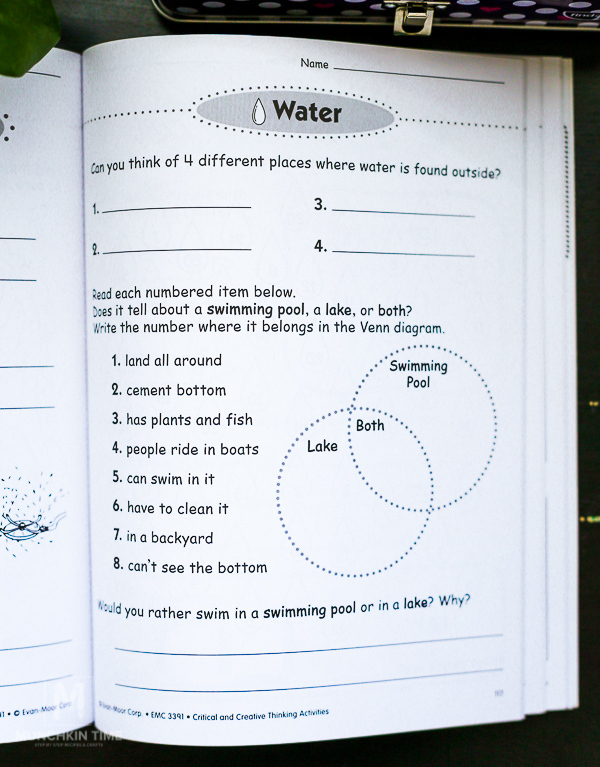 Your child will practice many important thinking skills like classifying, explaining, visualizing, problem solving and more. 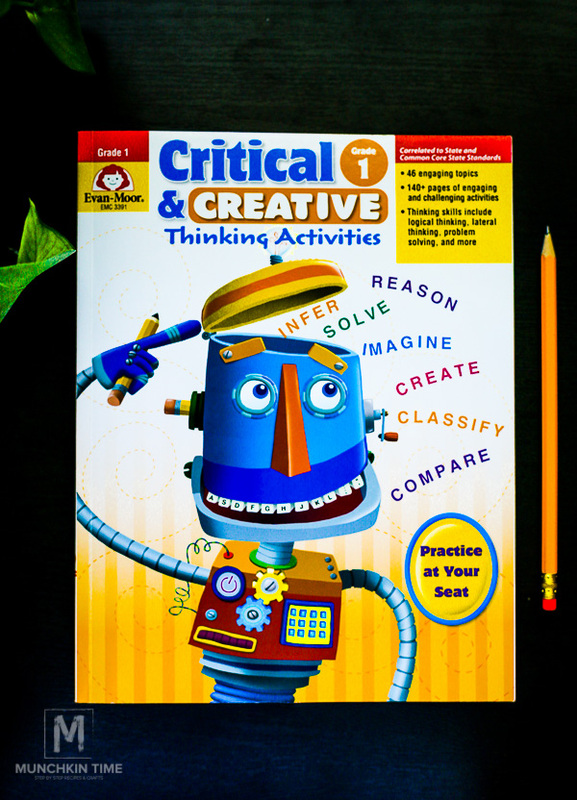 Critical & Creative Thinking 1 Activity Book for Kids has 6 main themes. First theme is Through the Year. 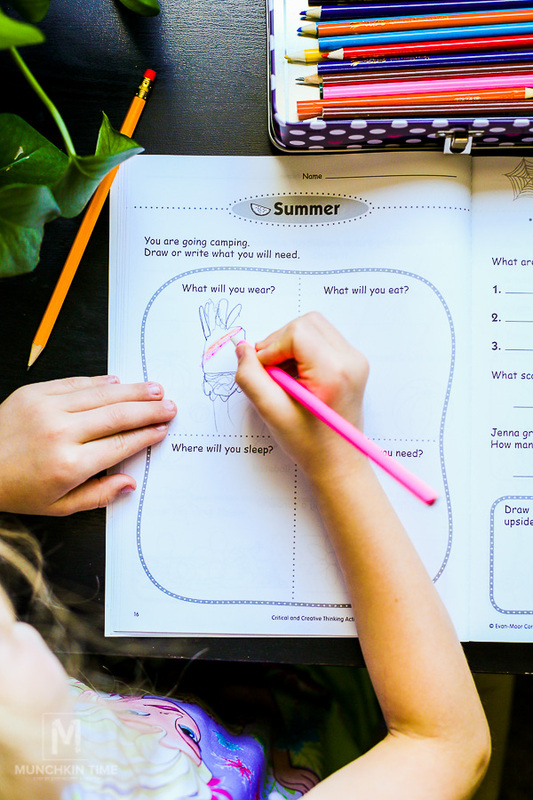 It includes 10 topic like autumn, winter, spring, summer, Halloween, Thanksgiving, Christmas, Hanukkah, Valentine’s Day and 100th Day of School. Second Theme is Animals. 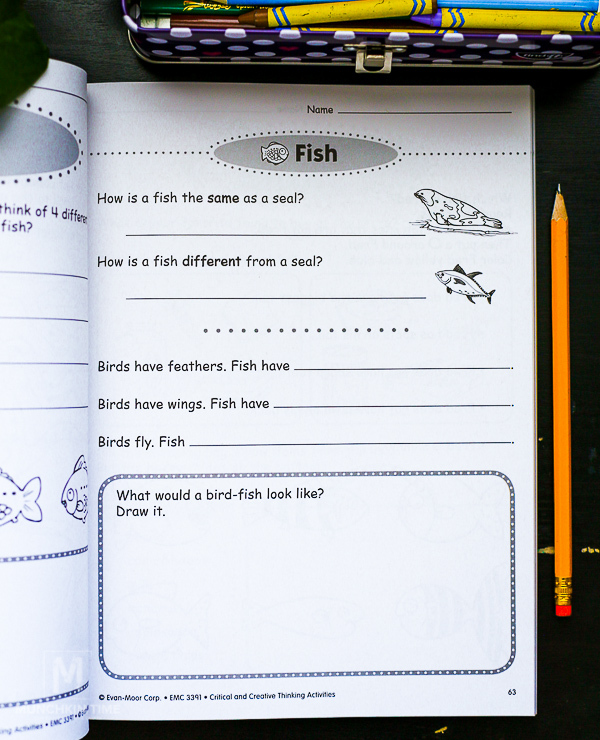 It includes 10 topics and they are cats and dogs, Elephants, Lions, Giraffes, Kangaroos, Bears, Snakes, Butterflies, Ants and Fish. Third Theme is Places. 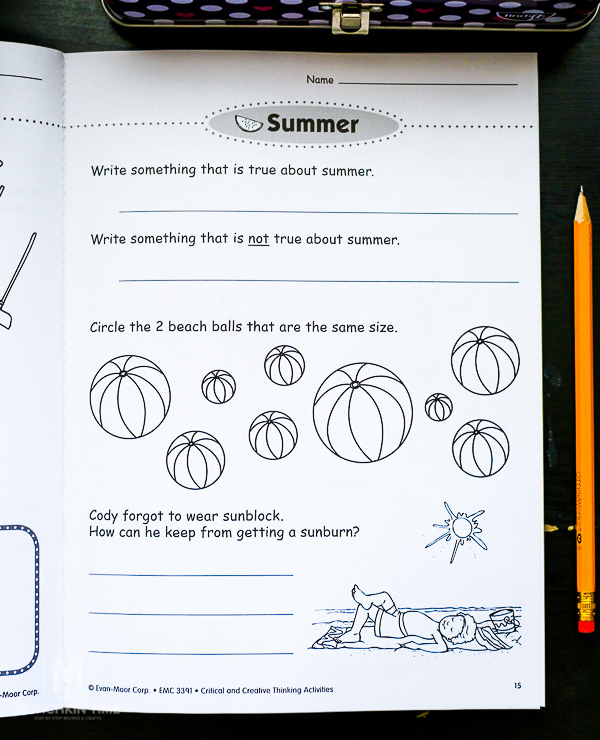 There are 5 topics in this theme and they are At the Store, At the Playground, At the Beach, On the Farm, and In my Room. Fourth Theme is Fairy Tale Fun. 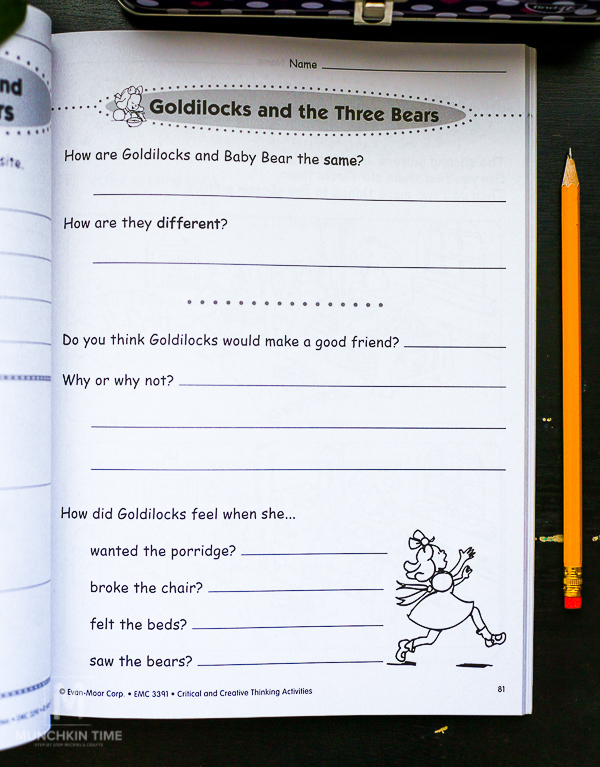 There are 5 topics in this theme and they are Goldilocks and the Three Bears, The Three Billy Goats Gruff, The Three Little Pigs, The Gingerbread Man, and Hansel and Gretel. Fifth Theme is Things That Move. 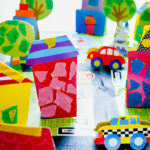 It includes 5 topics and they are Cars, Trucks and Buses, Boats, All Aboard!, Planes, and Bikes. Last Theme is In My World. 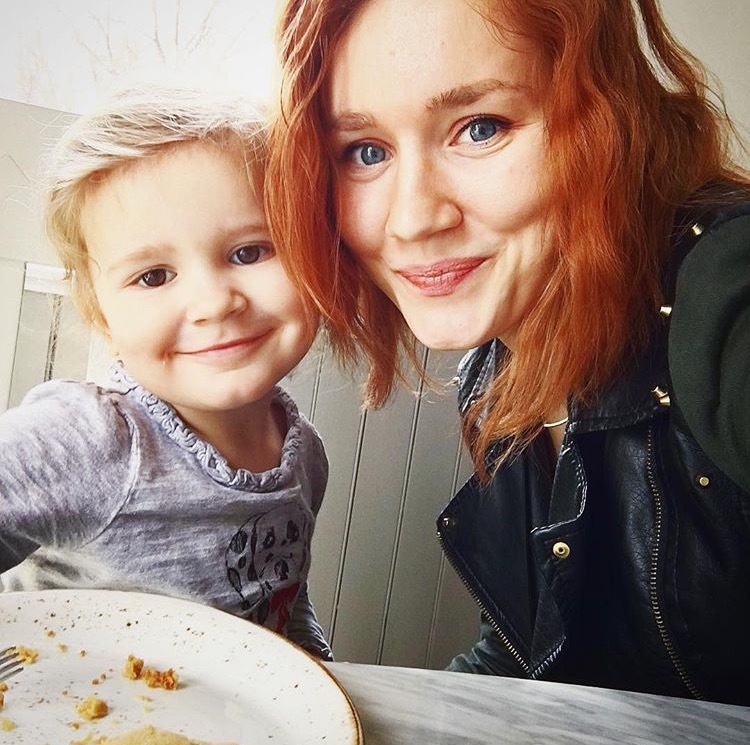 This theme includes 11 topics and they are Apples, Trees, Water, Crayons, Vegetables, Shirts, Hats, Ice Cream, Shapes, Shoes and Socks, and Family. How I use this book? 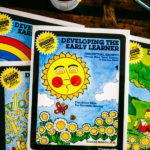 I love using this activity book when homeschooling my 1st grader and 2-year-old. 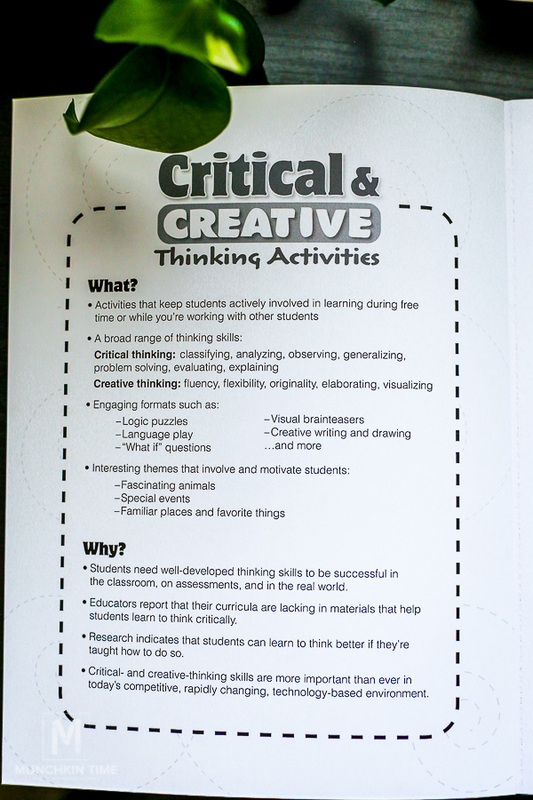 When teaching my 2-year-old alphabet, my 1st grader enjoys working quietly on one of the pages from Critical and Creative Thinking 1. Why I like this book? Here are 3 things I like the most about Critical and Creative Thinking 1: First, my daughter can pick any theme or topic she wants to work on, whether it is summer, holidays or animal activities. Second, I love how activities from this cook are engaging and they are not to long. 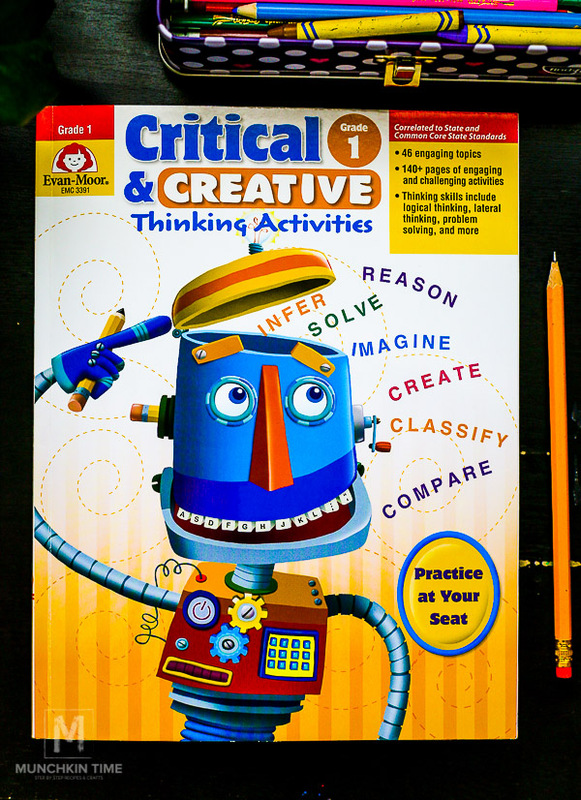 Most of all this book teaching my child to practice creative and critical thinking. 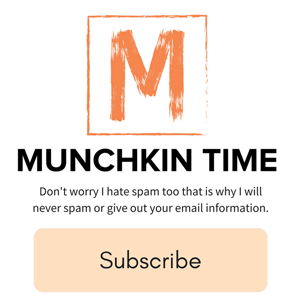 Q – Did you like this Product Review? 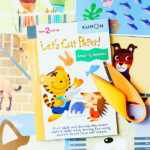 Visit Timberdoodle for more information about this outstanding activity book for kids. I think this would be perfect for homeschooling like you said!! or Even just for fun! 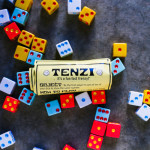 Thanks for sharing on My 2 Favorite Things on Thursday Pinned!